Car manufacturers and dealers are no different than most other businesses when it comes to finding ways to sell more of their products. You’ll see and hear about sales events, discounts, more money for trade-in’s and much more. While cash back is usually a good thing, before you leap at the chance to “save” money, look closely at the reasons the car maker is offering the incentive. Most car makers offer some type of incentive on the cars that they sell and the most recognized is an offer of cash back. 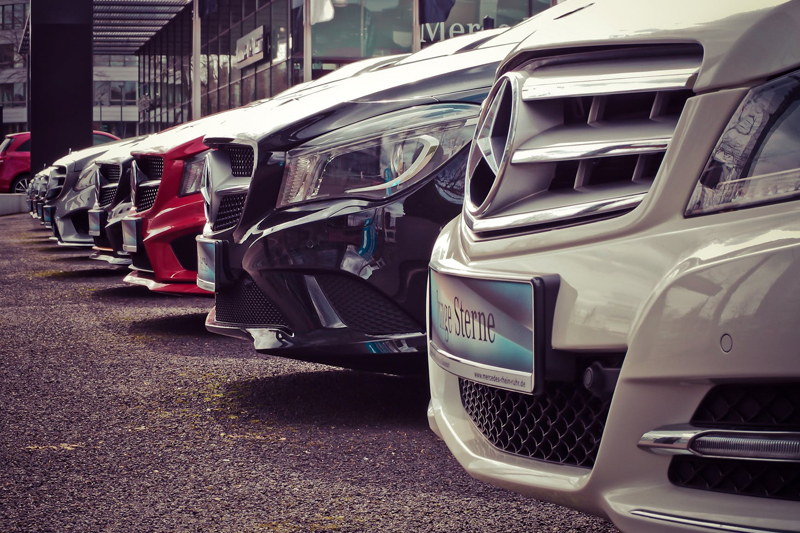 If you look at incentives on cars, trucks, or SUV’s that don’t sell well, they typically have the highest incentives in order to entice buyers to sell more of them. Models that are being phased out or those that are being redesigned are also an indicator of possible high rebates or other incentives. When a car manufacturer offers cash back; usually it’s in the form of a rebate. Of course, to me cash back sounds much better than a rebate. When I think of cash back, I think of money in hand. When I think of rebates as related to buying a car, I think of the car just costing a little less. Actually, they’re one in the same. You can take a cash rebate or cash back as a discount off of the vehicle you’re buying. Some customers ask me whether they should take the cash back or rebate as a check directly to them. When buying, it makes sense to have the rebate taken directly off of the price of the car. That way, you’ll end up paying less in sales tax. There are typically also low financing rates and leasing offers on some models as well as the rebate. Not all models of a car’s line have the same incentives. Usually the best selling models will have the most frequent incentives. Car manufacturers also come out with incentives based on what their competition is doing. If Ford offers a cash rebate on its Taurus, chances are that Chevy will do the same with the Malibu. Finally, most incentives go from month to month or sometimes a couple of months. Even the dealer doesn’t know what is going to happen the month following the current one so if you’re planning to wait to see if they change for the better, be careful because they may change but, get worse for the particular model you’re interested in. The worst news would be if the incentive went away completely and you had missed out on it. Time to buy a new or used car? Contact us at ProAutoBuying.com and we’ll let you know the latest incentives and save you a boat load of money.